We also sometimes get news about new hardware products, some of which are in dire need of an update, like the MacBook Air. 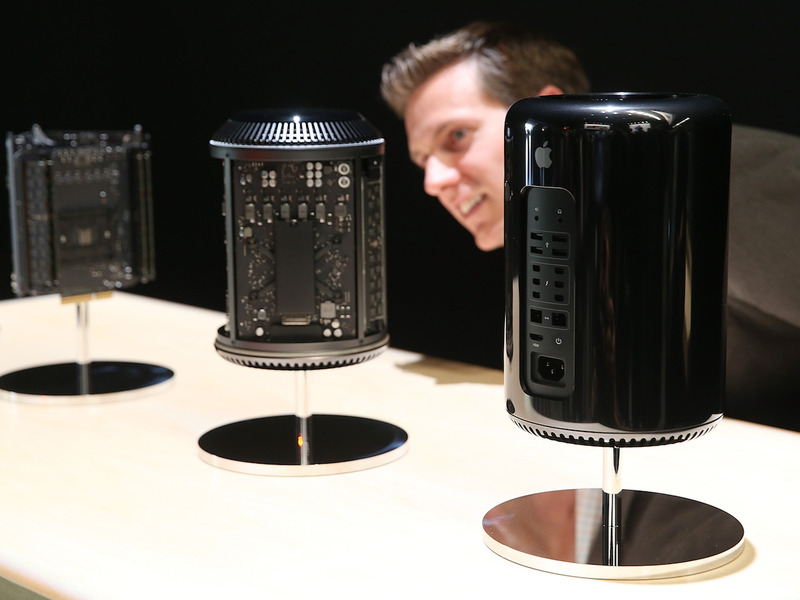 But the rumour mill hasn’t been optimistic that Apple will announce any new hardware at this year’s WWDC. iOS 12 is rumoured to come with new Animoji for the iPhone X, and you’ll be able to use Animoji for FaceTime calls, according to MacRumors. 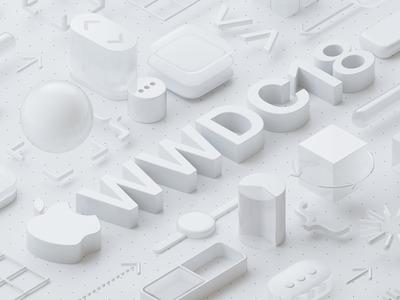 Few rumours exist about macOS 14, the successor to macOS 13 (a.k.a. “High Sierra”) that’s currently the latest version for Mac computers. 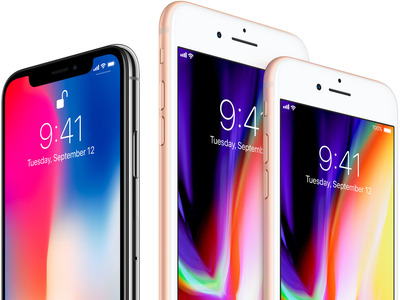 The biggest rumour of note is compatibility with iPhone and iPad apps, which means we could be running iOS apps on Mac computers. At first glance, that’s a move that could make it easier to use iOS apps while you’re sitting and working on your Mac computer. You wouldn’t need to break your workflow to switch between your iOS device and your Mac computer to use an iOS app. 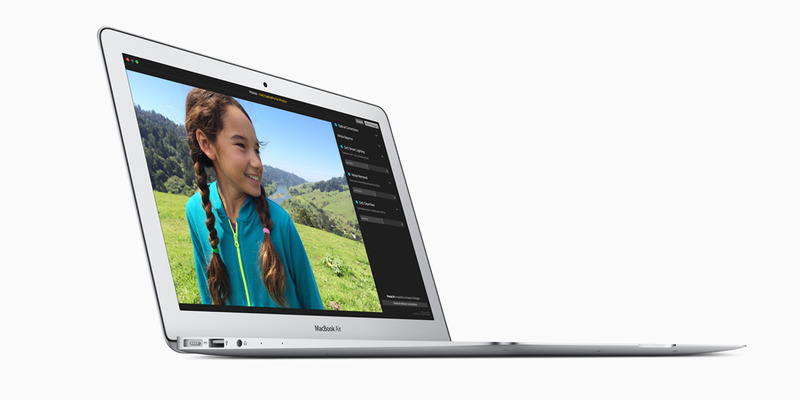 Rumours are going around about a new MacBook Air. 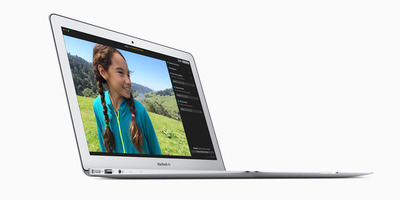 The current MacBook Air is also severely lacking in the display category. It’s a fuzzy 900p display with washed-out colours and poor contrast compared to the glorious Retina displays on MacBook Pros. 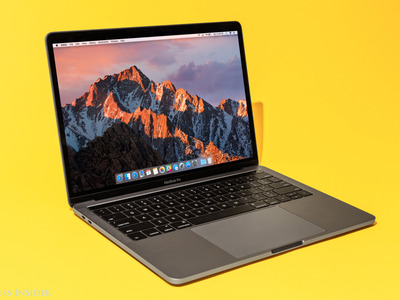 With all that in mind, it’s welcoming to see a prediction from Ming-Chi Kuo – one of the most prolific Apple analysts in the business – that Apple may be updating the MacBook Air with a display that’s similar to the 13-inch MacBook Pro. It could also come at a more affordable price under $US1,000, too. 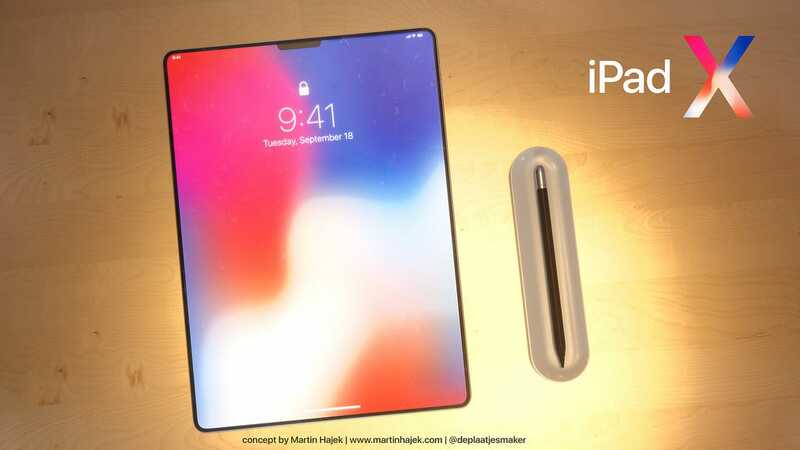 There are rumours about a new iPad Pro that looks like the iPhone X.
Martin HajekA concept of a new iPad Pro with an iPhone X-style design by 3D render artist Martin Hajek. This year, Apple is rumoured to update its iPad Pro lineup with an iPhone X-style design with narrower bezels, and even the iPhone X’s TrueDepth camera that’s used for FaceID and Animoji, according to a report from analyst Jun Zhang of Rosenblatt Securities obtained by Macworld. Zhang notes that Apple announced the second-generation iPad Pro at last year’s WWDC, making an announcement for a redesigned tablet at this year’s event entirely plausible.